If you are being separated from any of the military branches for positive urinalysis, a pattern of misconduct or commission of a serious offense you are not entitled to an Administrative Separation Board UNLESS you have been in the military for at least 6 years. As such, the Command can decline to prosecute in a court-martial and decline to give you a hearing at a Board and still separate you without ever having to prove the case against you or show any proof you committed an offense. In practice, many Commands give the service member a board even if they have less than 6 years of service but that puts the service member at the whim of the Command or subject to demands on the unit’s resources. Most E-1 through E-4 have not been in the military for 6 years so they are particularly vulnerable to this rule. However, in order for the Command to remove someone without a court-martial or a Board they must advise the service member of their intention and give him/her 5 days to submit written statements for consideration by the Command. By separating the individual in this matter without any sort of hearing the worst discharge the individual can get is a General Discharge Under Honorable Conditions. Unfortunately, the service member will lose the GI Bill Education Benefits with this discharge. If the Command fails to give this advisement and separates the individual without a court-martial or board hearing with less than an honorable discharge they have failed to follow procedure and the discharged individual should apply to have his discharge upgraded or request a correction of the military record. Mr. Bruzzo submitted matters in consideration which included a sworn letter from him and a toxicologist challenging the reliability of the urinalysis result. As a result the Command gave the individual an honorable discharge preserving his benefits to include the GI Bill. 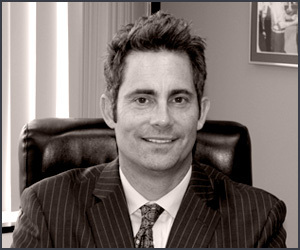 Mr. Will Bruzzo has more than 20 years of experience in military law matters and the Uniform Code of Military Justice (UCMJ) in addition to being sworn and certified as a military lawyer. 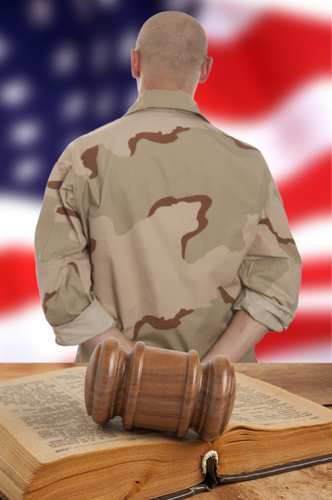 Please contact him with any military law question at (714) 547-4636. Military Criminal Law Updates by the Law Offices of William W. Bruzzo.